Only we can stop the world from burning, and the majority of Americans know it. However, on Tuesday, January 24, Trump gave an executive order to fast-track the Keystone XL and Dakota Access Pipeline. Following the announcement, there was an emergency rapid response protest in New York City’s Columbus Circle. Protests against the use of fossil fuels and the denial of climate science have taken place this week not only in New York, but all over the country. Fossil Free reports that this was the largest student mobilization in the Trump era so far. The event was spearheaded by environmental activist and director of Gasland Josh Fox, as well as a variety of organizations including Millennials for Revolution, Defund DAPL, The People for Bernie Sanders, Our Revolution, and Grassroots Action New York. Groups of college students, many of whom members of organizations responsible for pioneering the Divest Movement in 2012, were also present at the event. Stanford, Yale, Georgetown, and RISD are among the large and growing list of educational institutions that have divested from fossil fuels due to student-led initiatives. Other groups have followed suit, with various American pension funds, NGOs, city and district governments, faith-based organizations, philanthropic foundations, healthcare institutions, for-profit corporations, and cultural institutions also pledging to divest from the fossil fuel industry. The Divest Movement aims to enable a future that confronts the challenges of global warming and its increasing damages to society, the environment, and our economy. On the east coast, students at Harvard, Columbia, NYU, and others universities continue to campaign against their schools’ shareholders’ investments in fossil fuels. It seems the unclouded vision of students and millennials allows them to see that their lives and futures are at risk, and that the only solution is to rapidly evolve to sustainable and renewable energy resources. 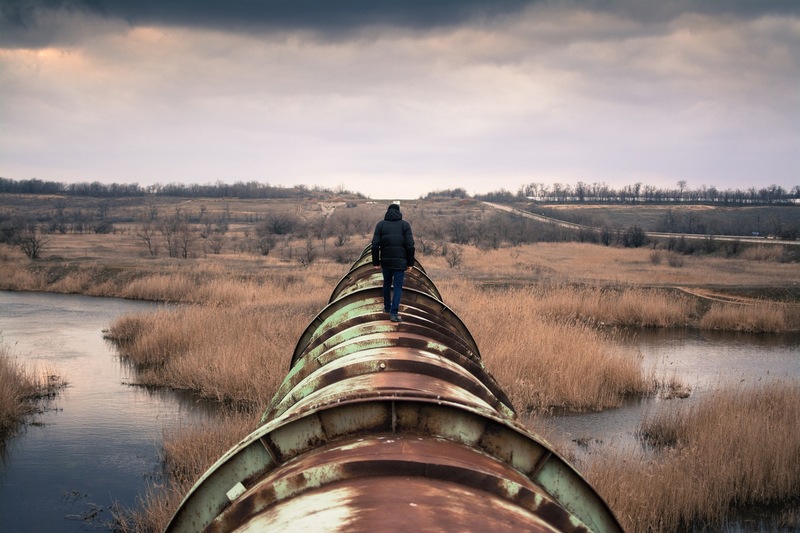 In direct response to the Trump administration’s fast-tracking of the pipeline, the group Defund DAPL is calling for people to join their movement by divesting private funds from the Dakota Access Pipeline. Defund DAPL is recommending people move their money out of banks currently investing in fossil fuels and join alternative banking institutions. Not only is our country at risk– so is our planet, and it is the right of American citizens to address these risks.